Koko sa bagong disqualification case: "Damihan pa nila"
Senator Aquilino "Koko" Pimentel III on Friday downplayed the disqualification cases filed against his bid for reelection in the coming midterm polls . "Damihan pa nila kasi hindi naman kami nag-aalala. Alam naman namin 'yung sagot eh. Kahit sampu o dalawampu pa kasi the law is settled already... its very clear," Pimentel told reporters on the sidelines of a forum in Pasay City. He made the statement after former Biliran Representative Glenn Chong last Tuesday filed before the Commission Elections a second disqualification case against him. "Naging dalawa 'yun kasi kumopya yung second complainant, kinopya niya 'yung petition ng unang complainant para dumami," Pimentel said. In October, lawyer Ferdinand Topacio filed a disqualification case against Pimentel, claiming that the latter could no longer run for senator in the upcoming midterm elections because he was already on his second consecutive term. Section 4 of Article 6 of the 1987 Constitution states that "the term of office of senators shall only be six years and shall commence, unless otherwise provided by law, at noon on the 30th day of June next following their election. No senator shall serve for more than two consecutive terms." Pimentel first won a Senate seat in the 2007 polls, but he was only proclaimed winner in August 2011 after the Senate Electoral Tribunal ruled in favor of his election protest against Zubiri. He was again elected as senator in 2013 and has only been holding the position for seven years because of the Zubiri case, which made his first term not fully served. "'Yung unang case, kay Atty. Topacio kaka-approve ko lang nung answer namin, ipa-file namin today, deadline Sunday pa," Pimentel said. Pimentel had contested Zubiri's victory in the 2007 senatorial elections. Pimentel ranked 13th in the 2007 senatorial elections with 10,987,347 votes, while Zubiri scraped through 12th with 11,005,866 votes. 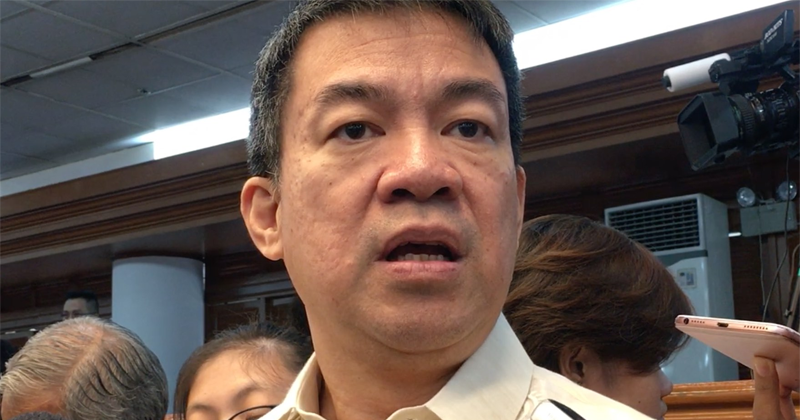 Pimentel, however, claimed he lost the 12th spot due to poll fraud. 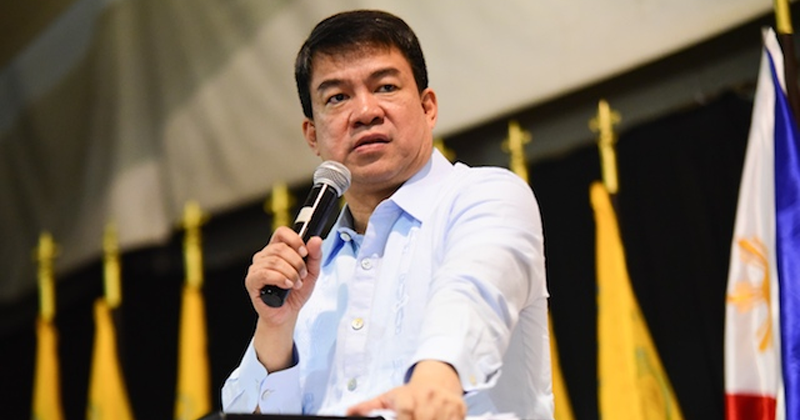 Pimentel expressed confidence his reelection bid would not be derailed by disqualification cases.